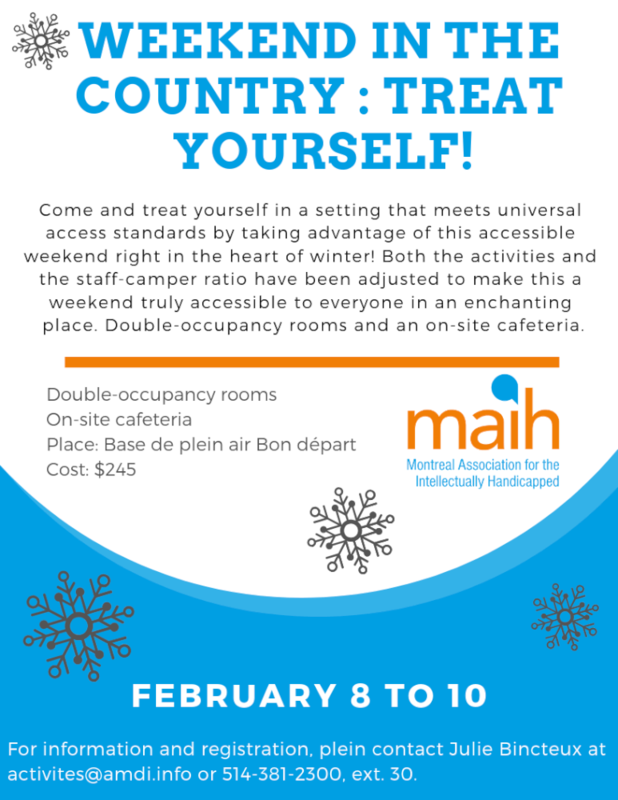 Winter is tough and what better than an outdoor weekend to treat yourself at the base de plein air Bon départ! There is a vacant place for one participant for this weekend which will take place from February 8 to 10. So do not hesitate to contact Julie Bincteux at activites@amdi.info or at the ext. 30 to register. D-30 before enCirquez-vous 2019 !  The 37th edition of the Janine Sutto Theatre Evening: $75,000 for MAIH!